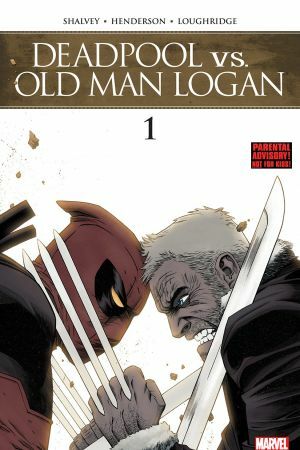 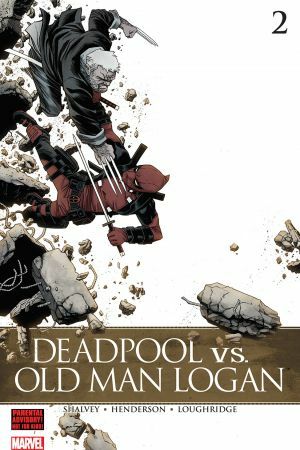 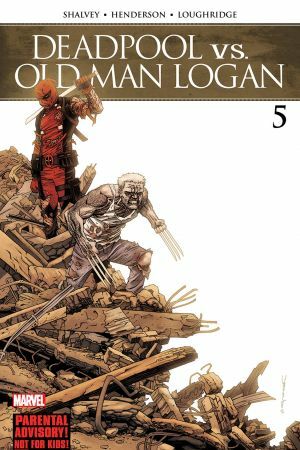 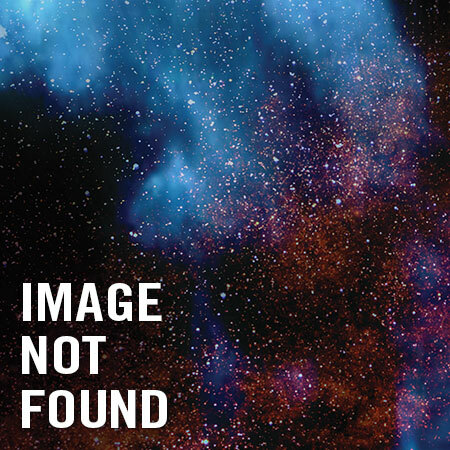 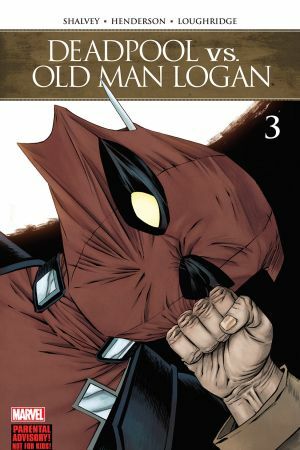 Deadpool and Old Man Logan are back at it for one more try at saving Maddie, Marvel's newest new Omega-level mutant. 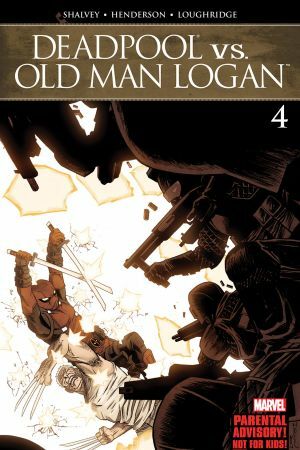 But Maddie wants to take on evil weapon-manufacturer Gen-Form all on her own. 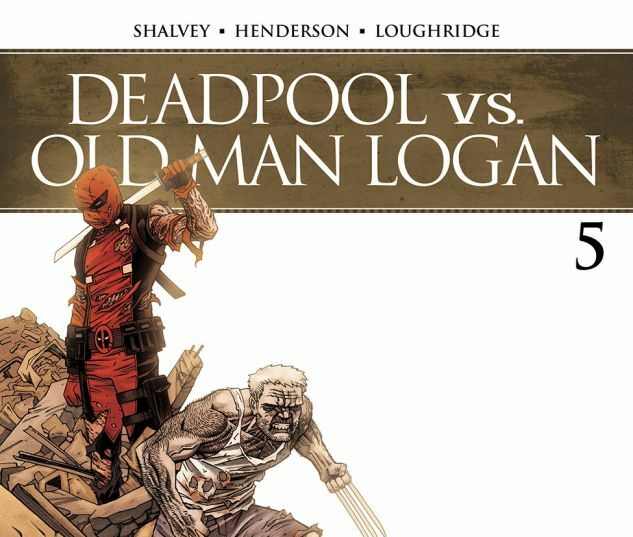 She may not need a man's help…but Wade and Logan have never been big on listening!